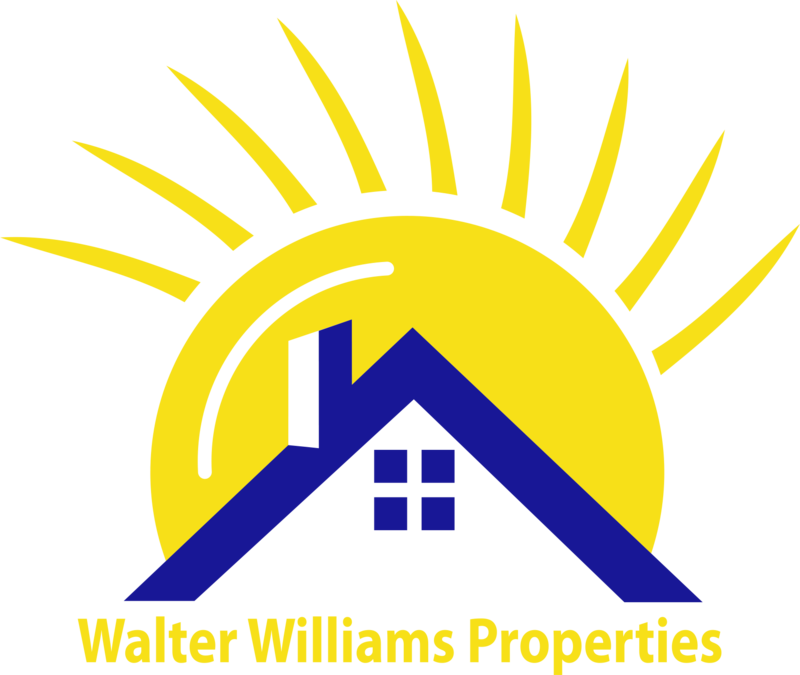 Residential Rental Listing 3 bed 2 bath in Saint Augustine, FL. $1975, Lions Gate island gated community. Lawn service included. 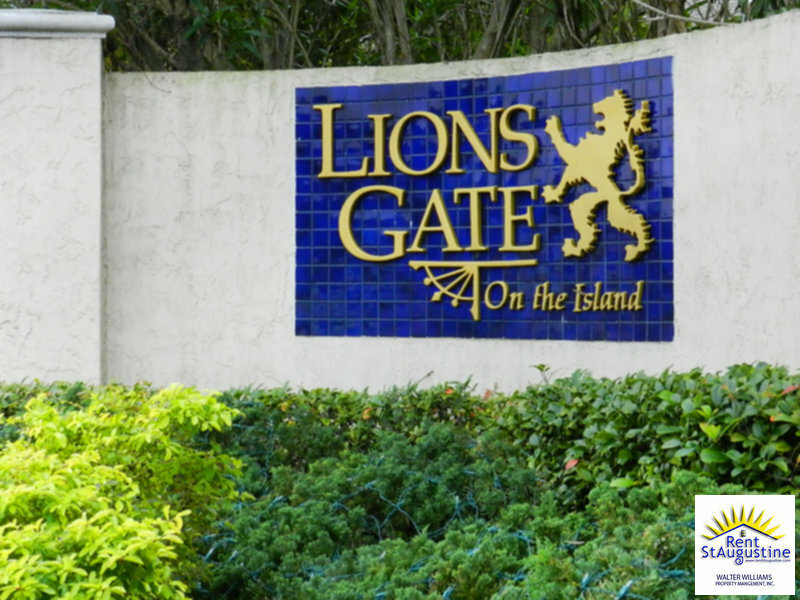 $1975, lions gate island gated community. lawn service included.